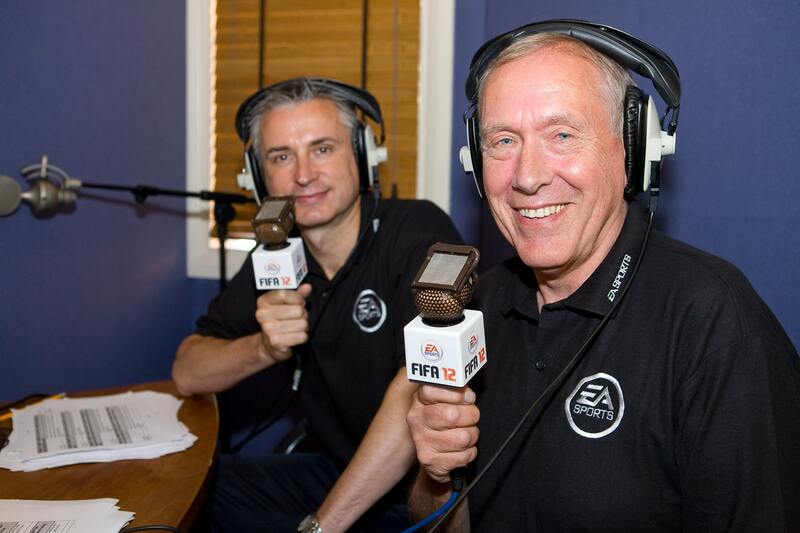 EA Sports have today announced that well-respected broadcaster and former England forward Alan Smith will join Martin Tyler as part of the main English commentary team for FIFA 12. This means that, for the first time ever, FIFA 12 will feature two English broadcast teams, that will encompass over 10,000 lines of commentary. The second commentary team, featuring Clive Tyldesley and Andy Townsend, will call tournament matches, and fans will also have the option to customize the audio to their preferred commentators for any matches. FIFA 12 is due to release across North America on September 27th, and September 30th worldwide.